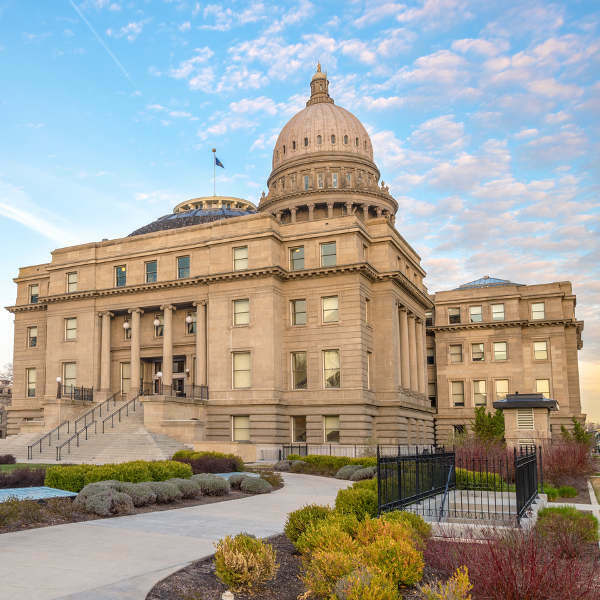 Cheap flights to Boise are now available for a limited time only, so book your flight today and get excited for the vibrant culture and intriguing landmarks of this lively city! 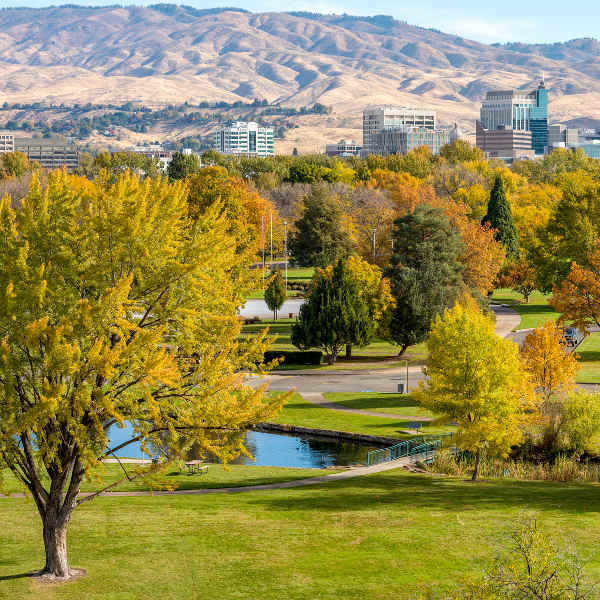 Boise is home to Boise Airport (BOI), a 10-minute drive or 25-minute train commute from the city centre. Boise Airport serves a multitude of airlines, including Delta Airlines, United Airlines and Alaska Airlines. 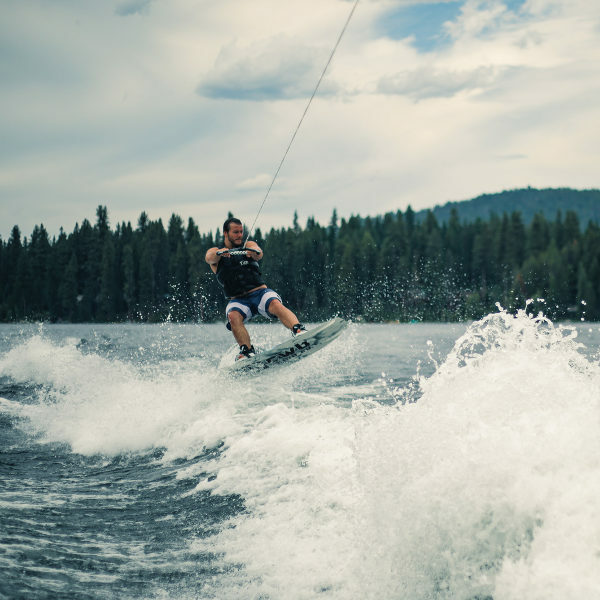 There are no direct flights from South Africa to Boise, but popular connecting flights depart from Johannesburg, Cape Town and Durban. A United States Tourist Visa is required for South Africans travelling anywhere within the United States. You’ll need to make sure that your SA passport is valid for at least 6 months from the date of your return and that there are at least 2 pages free for stamps. Visa processing can take a few months, so leave plenty of time and ensure you have all the required documents.